The field of Geriatrics addresses the complex interaction of multiple issues associated with the aging process. Falls are not only a leading cause of serious long term injury and altered lifestyle for Indian seniors but also an enormous cost to our healthcare system. For that reason, one of the major areas that physiotherapy would address is limitations in balance/mobility. 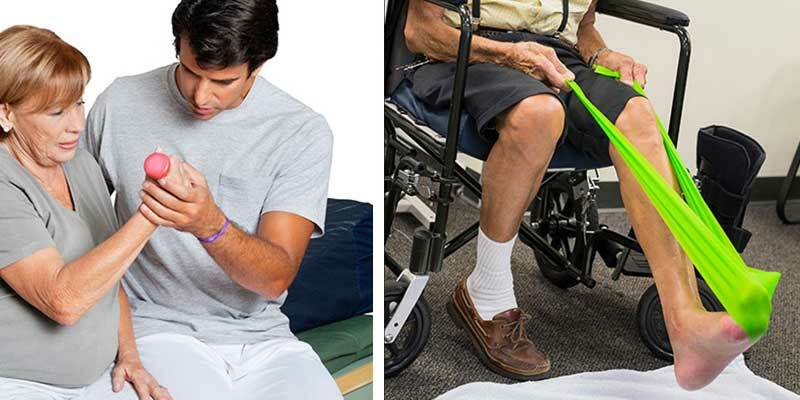 Mobility and balance can be restored through exercises to strengthen muscles, balance training to ease transfers and walking, and recommendations of assistive devices such as walkers and canes.